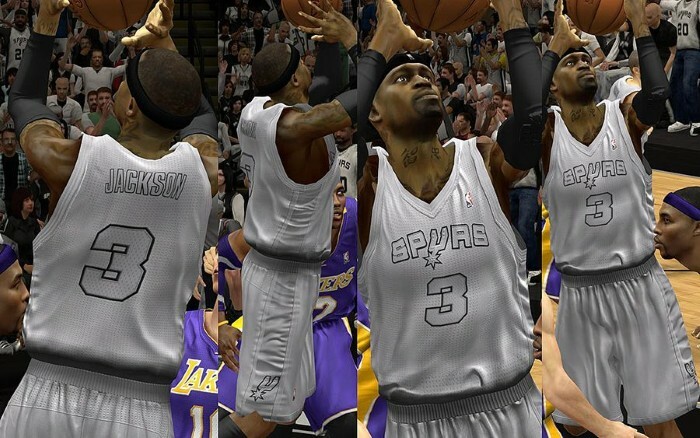 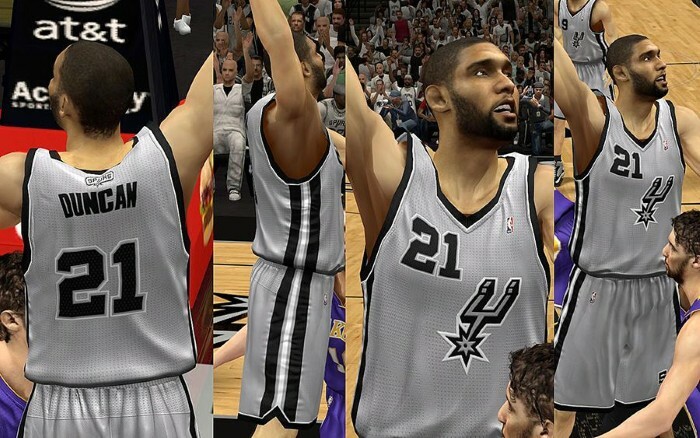 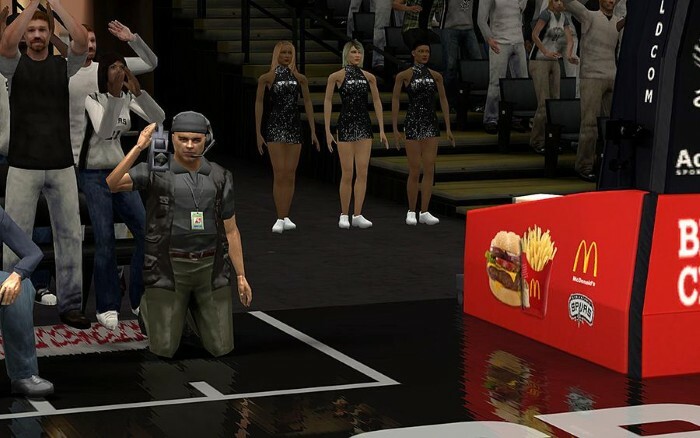 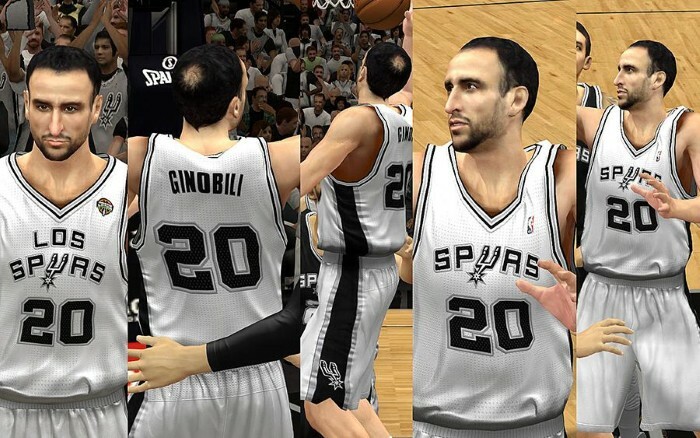 Description: This patch updates the home, away, alternate and warmup jersey of the San Antonio Spurs. 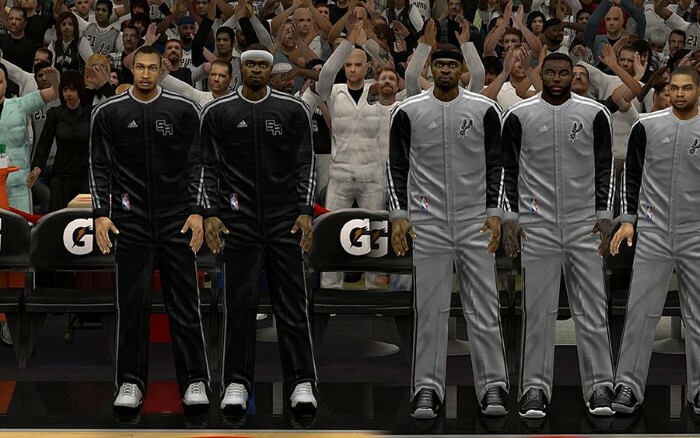 It also contains 2 fictional uniforms, enhanced logos & crowd fix. Note: You need to rename the 2 fictional jerseys (Xmas & Alternate A) in order to use them in the game since there are no extra slot for these jerseys. 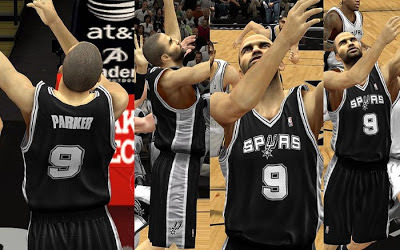 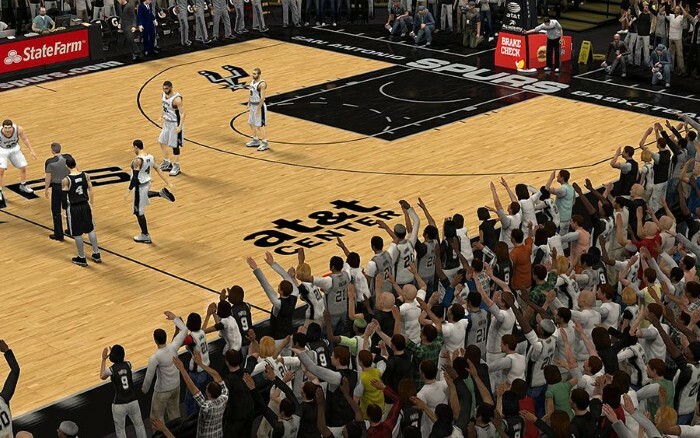 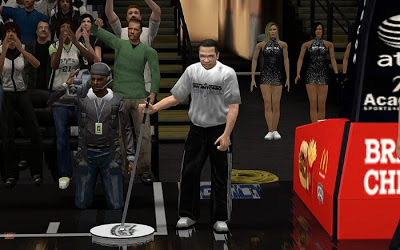 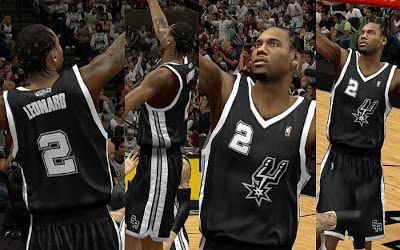 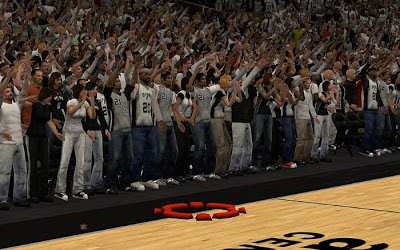 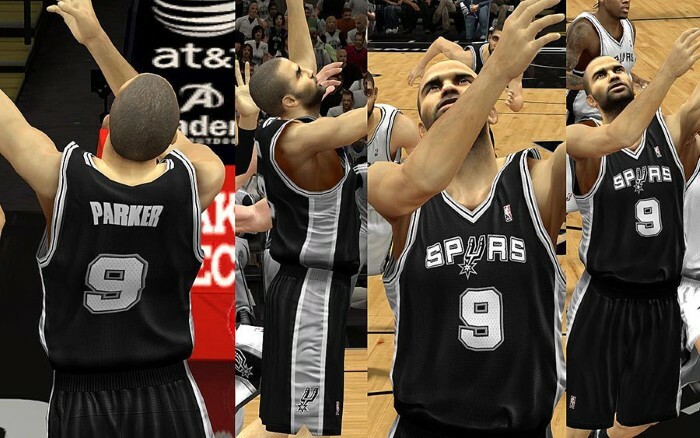 fictional-alt.iff - Contains the fictional alternate (black) jersey of the Spurs. fictional-xmas.iff - Contains the fictional Christmas jersey of the Spurs.